In today's world, there is tons information at our fingertips and at the touch of a button! All that free information is awesome, but also overwhelming! Let us take over the stress and do the work, so you can relax and enjoy a magical vacation! 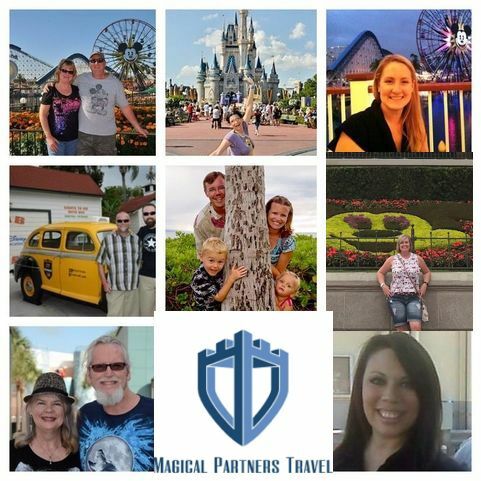 Our team at Magical Partners Travel is full of knowledgeable travel consultants that specialize in Disney Vacation planning, and have tons of experience in the Theme Parks, amazing Resorts, on the beautiful Disney Cruise ships to help make your vacation fantastic. 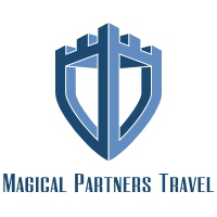 We are proud to say we are an Authorized Disney Vacation Planner. Our magical services are complimentary, and we constantly monitor reservations to make sure you are getting the best deal possible. Contact us for a Free Quote today!